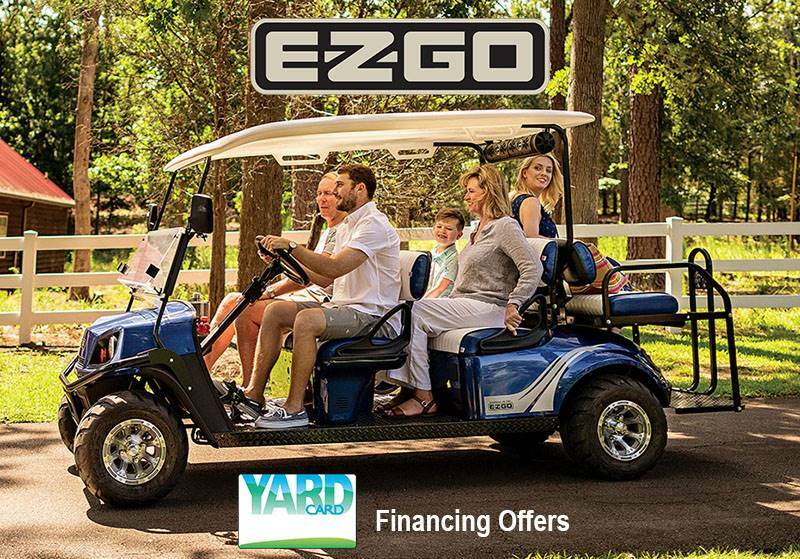 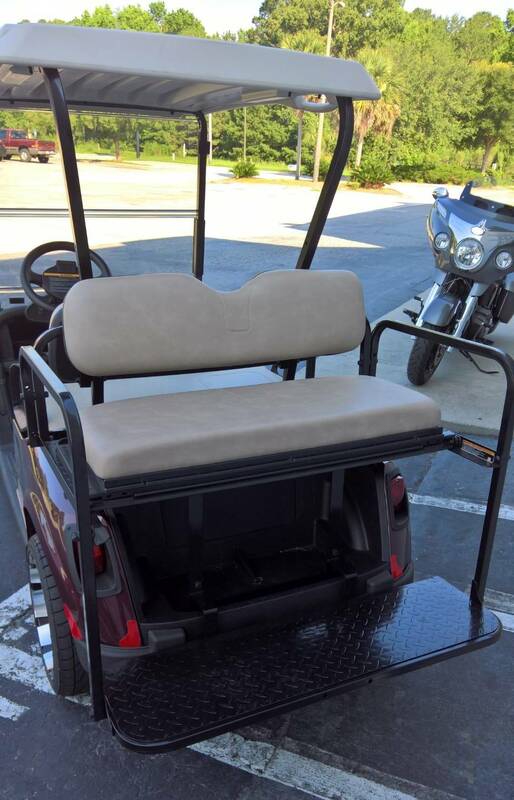 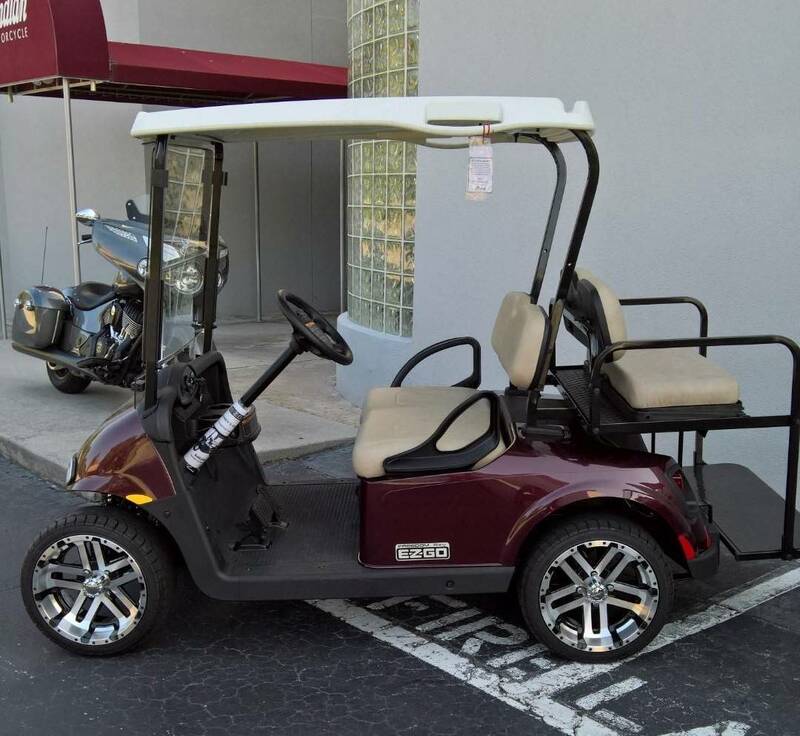 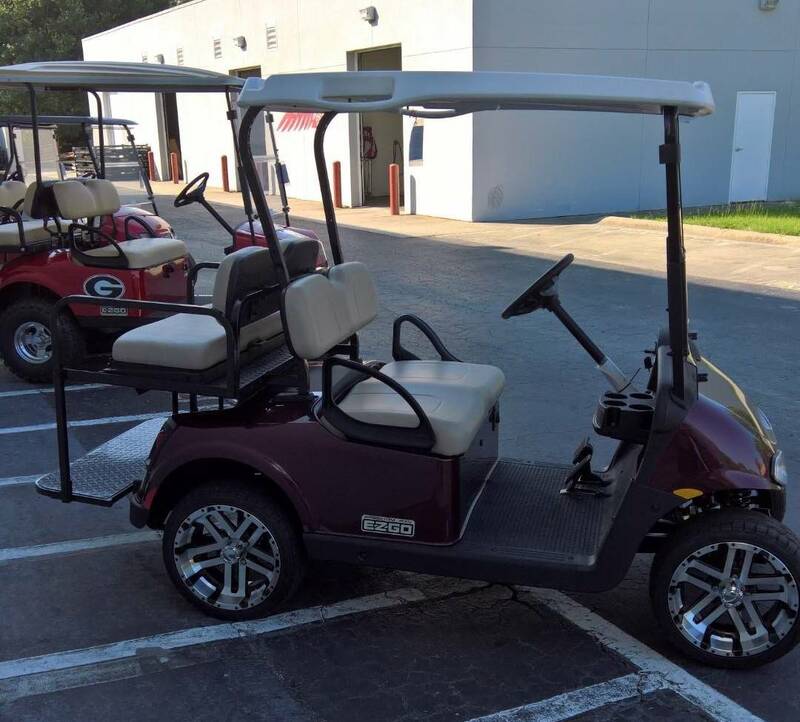 From rides around the neighborhood to quick errand runs, the E-Z-GO Freedom RXV is designed to help you enhance your lifestyle. 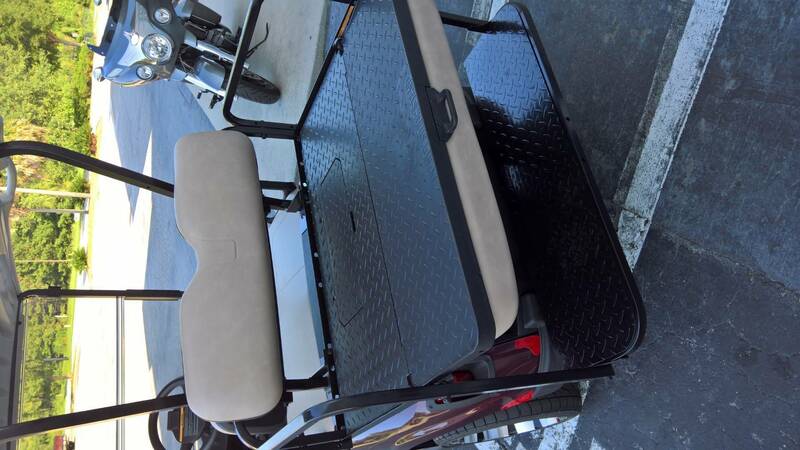 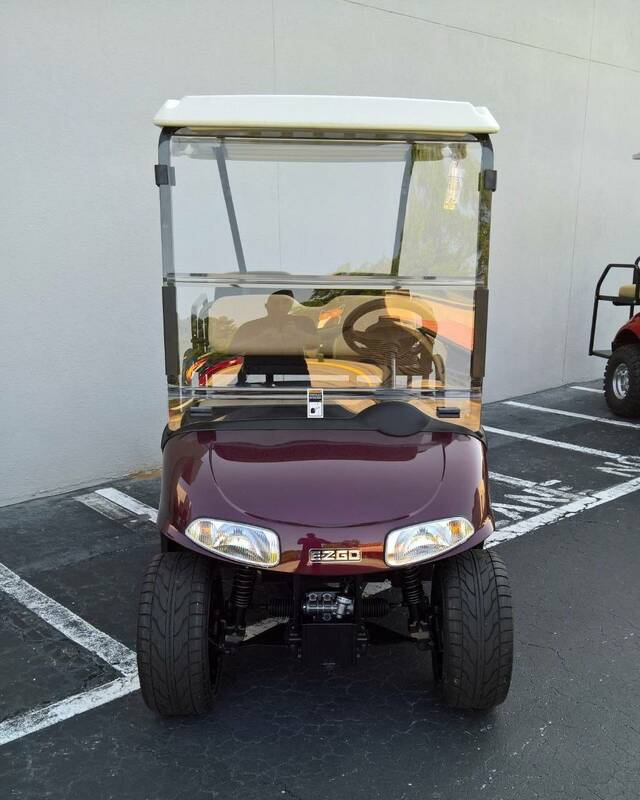 Choose between the electric model’s patented AC drive and the low-emission, 13.5 hp gas-powered model. 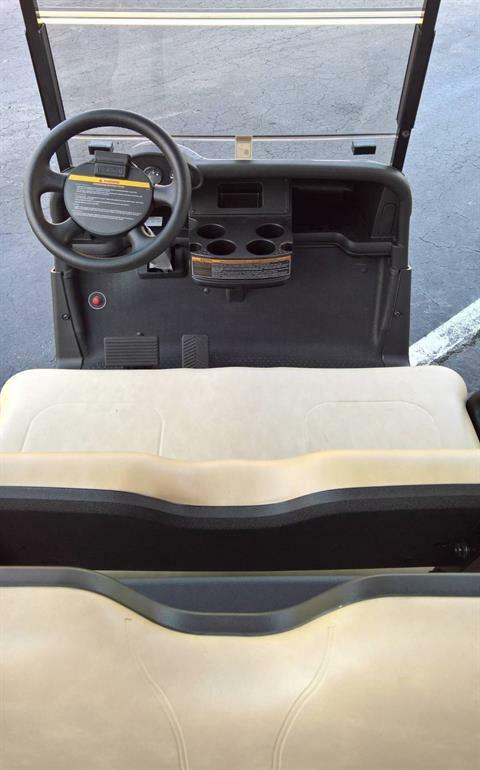 No matter where the day takes you, let the Freedom RXV get you there.